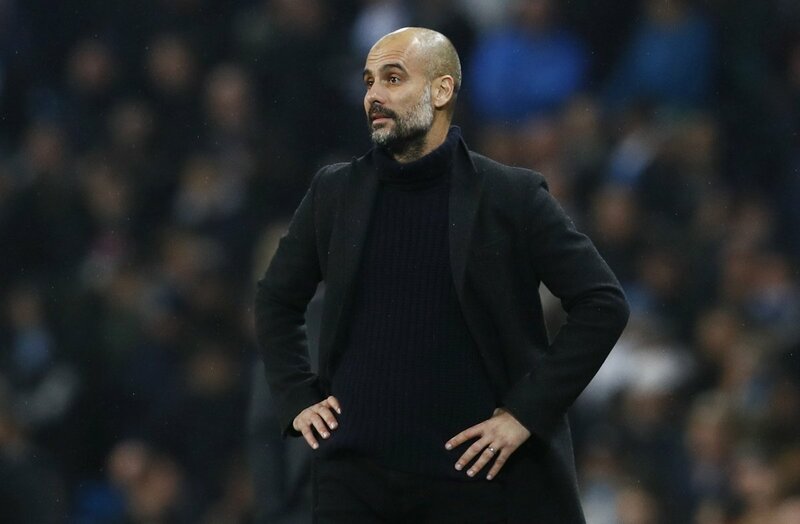 Manchester City manager Pep Guardiola has insisted that his team are still far off from being compared to Liverpool’s side from the 1980s. The Mancunian giants cruised towards the Premier League title last month and they most-recently broke the Premier League record for the most wins, points and goals in a single campaign. The Citizens were at one stage tipped to celebrate a quadruple but their prospects faded after a shock FA Cup loss at the hands of Wigan Athletic. This was soon followed by their Champions League quarter-final exit to Liverpool where they were truly dominated by an attacking display across both legs. Nevertheless, the club can be considered as a good success after Guardiola ended the club’s three-year wait for the Premier League crown. The Catalan tactician has already hinted that he won’t spend extensively during the summer but he has the responsibility of getting his team to perform to the same level next season. Obviously, the World Cup is expected to hamper the return of a few players ahead of the 2018/19 campaign and overall, this is an issue which may affect many of their top-six rivals. City end their league season with an away trip to Southampton and they will be hoping to achieve a victory which would make them the first-ever Premier League side to secure 100 points in a single campaign. This entry was posted in Man City Fan's Blog, Man City News, Man City Videos and tagged catalan, Manchester City, pep guardiola. Bookmark the permalink.